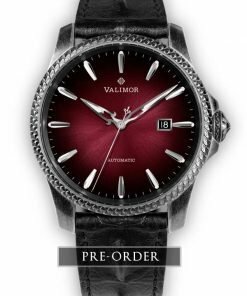 Automatic Watches by VALIMOR – VALIMOR aims to offer an incredible value for your money. 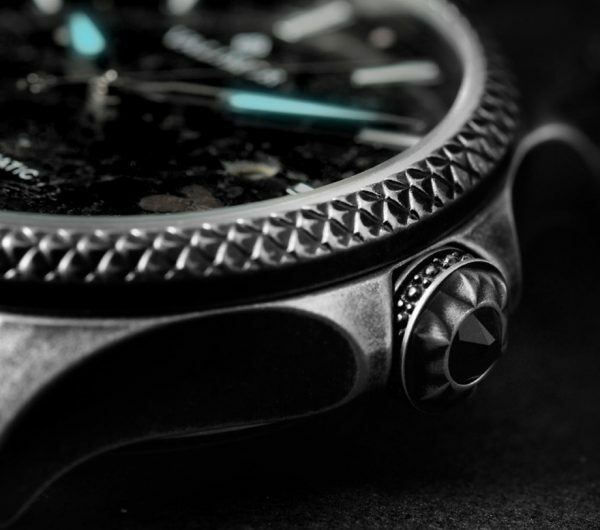 Each watch features completely genuine and original designs unlike anything you've ever seen. 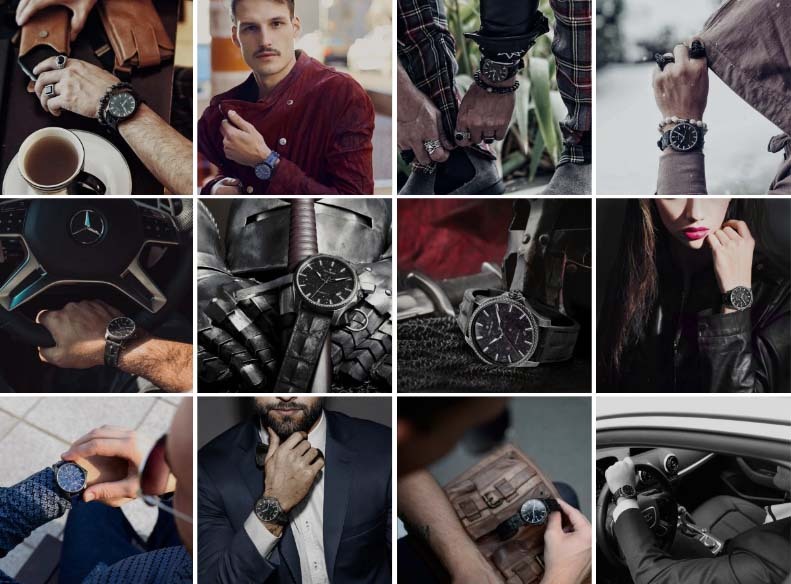 We hope to provide you with a high-quality watch that gives you the confidence to step outside the lines and stand out from the crowd. 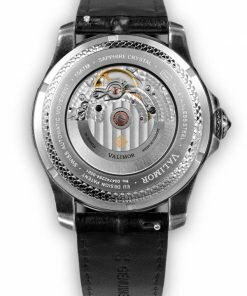 Makaido : Its Not Affordable. But I Guarantee You Its Worth It. 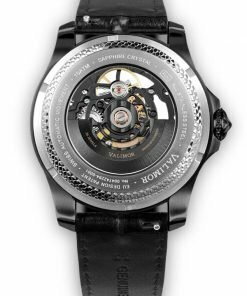 All components are bought together by a talented team of designers and engineers with watch-making expertise, combining ancient elements with modern technology. 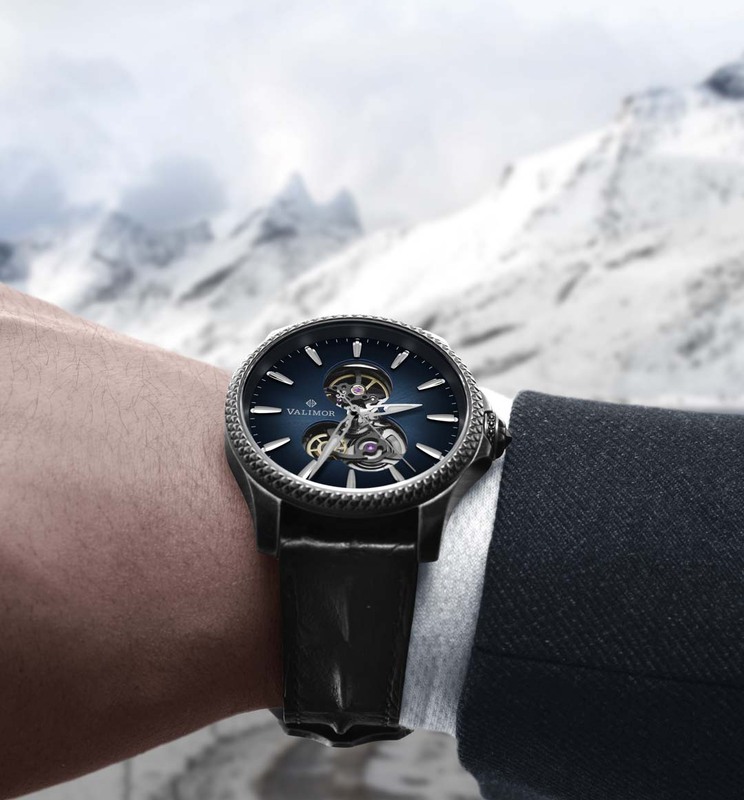 The components are at the height of any quality timepiece, featuring a fine watch. 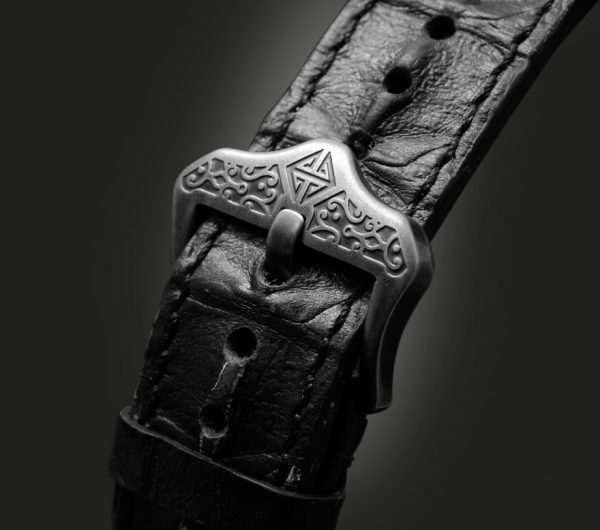 The patented design features a rich texture that is one of a kind for pattern, texture, color, and personality. I have seen some other watches be offered in limited runs with stone dials of these nature at this price, but none have had quite this level of detail and adherence to a theme. 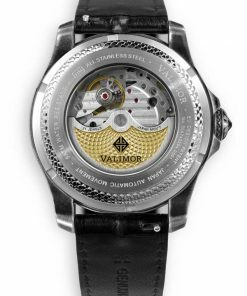 VALIMOR has delivered a watch that offers stunning attention to detail. 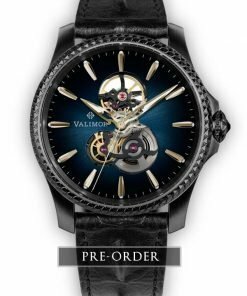 Mixing contemporary clock design methods with classic style and substance, the Caliburnus is both a technological wonder and an affectionate nod to watches of yesteryear.